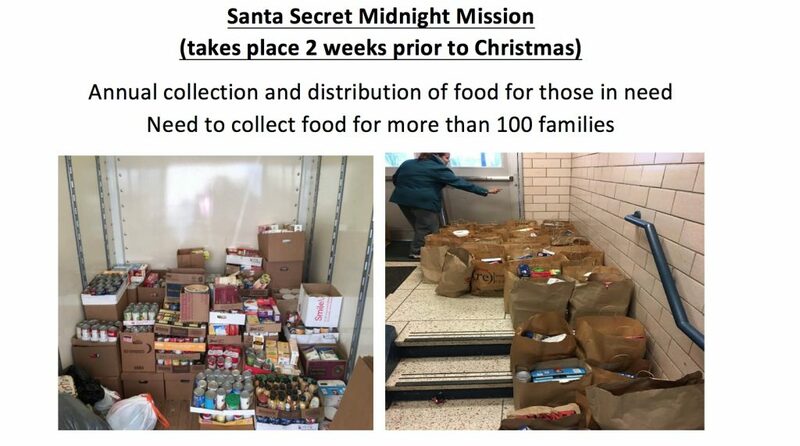 Mission: To provide guidance, valued projects and earn their highest award in scouting through our community partners, organizations and business leaders. 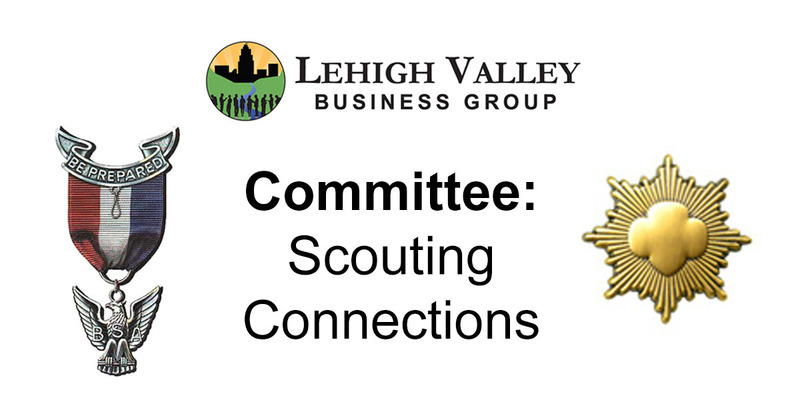 History: In 2016 Lehigh Valley Business Group had 6 individual Boy / Girl scouts complete a project and earn their highest award in scouting. 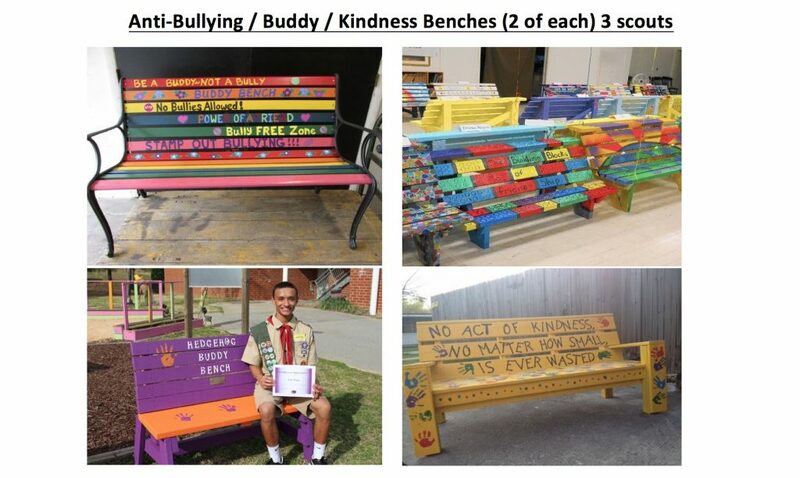 In 2017, we had nearly 20 Scouts actively working on projects to earn their award. 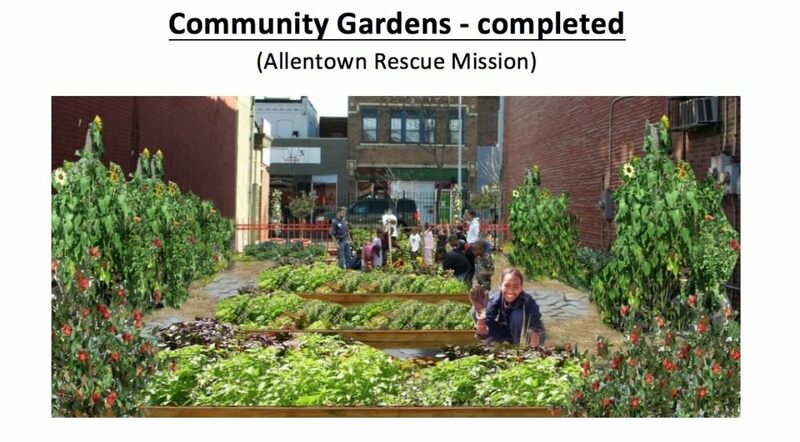 Our goal for 2018 is to complete upwards of 40 or more projects. 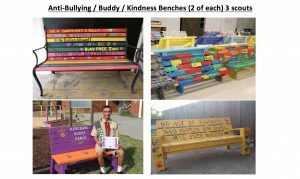 Purpose: Our main purpose is to help connect organizations such as yours who may have thought about the who’s, what’s and where to start. 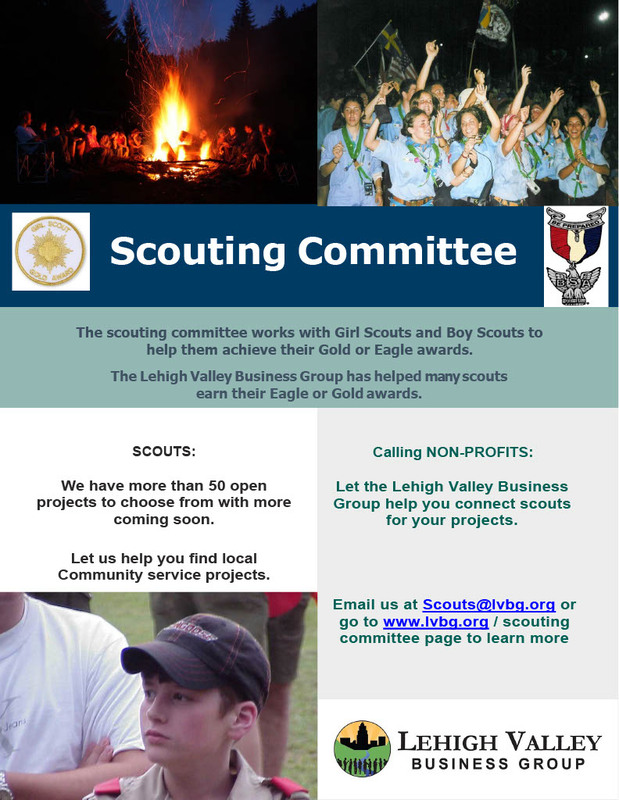 LVBG is working towards being a major resource for Scouts who are ready to take on a meaningful project and one of value. 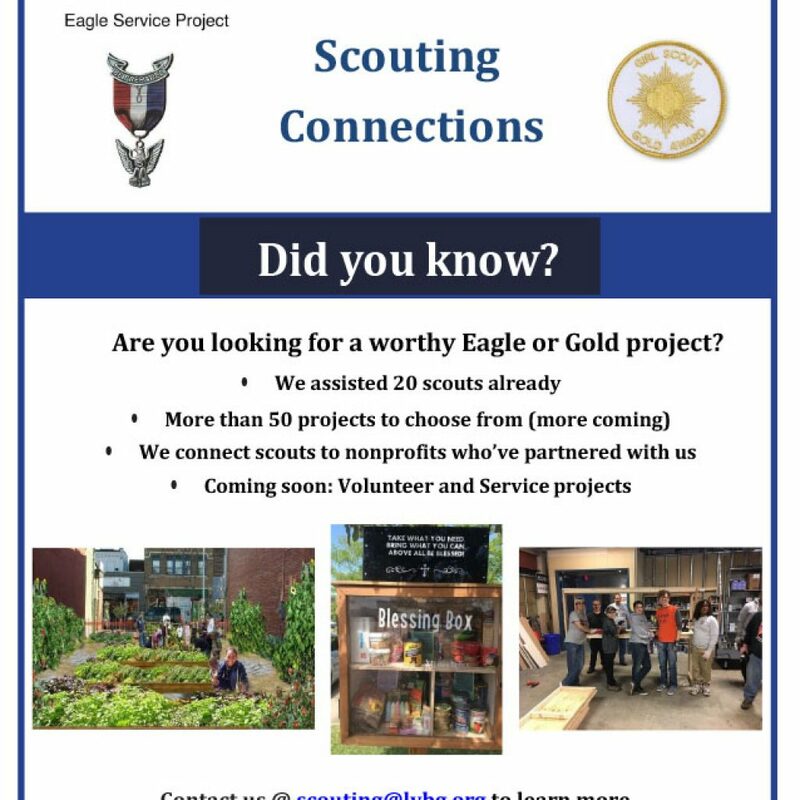 This Scouting connections page showcases past, current and future projects. Our committee will develop connections with the scouts and sit down prior to them taking on a project. 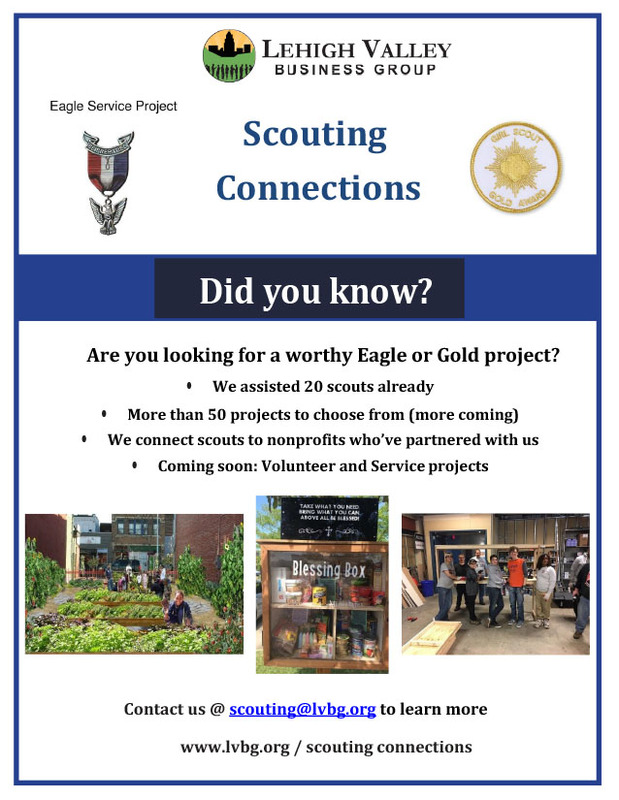 We will assist them to reach their goals, oversee the project with them and the organizations who they will also coordinate and work with to ensure the scouts are meeting their goals. 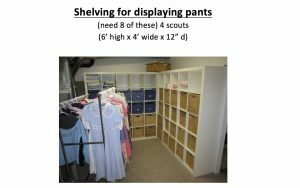 Do you have a project you feel would benefit a girl / boy scout? 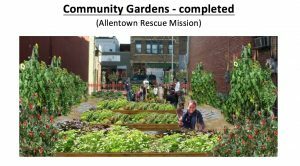 If you don’t have the time, staff or volunteers, complete a form in the "Document" section below and get your project noticed! Is your Pack/Troop looking for Volunteer opportunities? 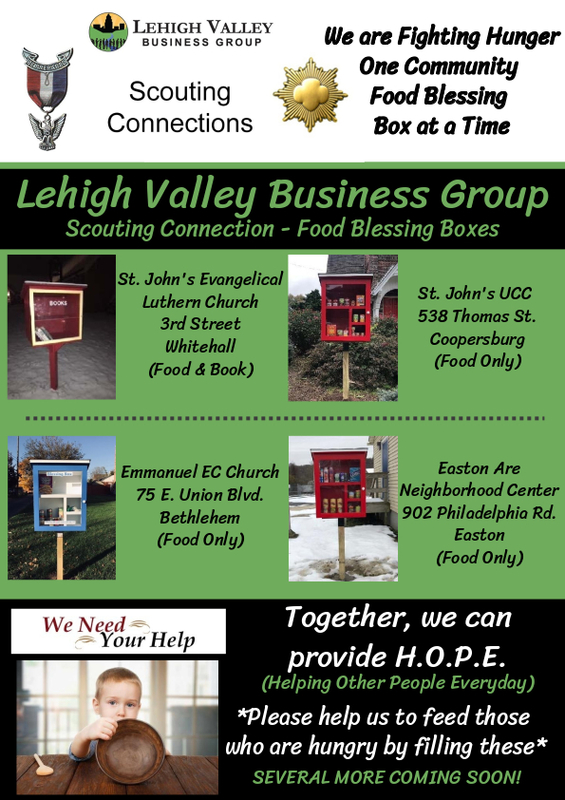 9/19/18: Read about our first Girl Scout who earned her Gold through the efforts of LVBG scouting connections!